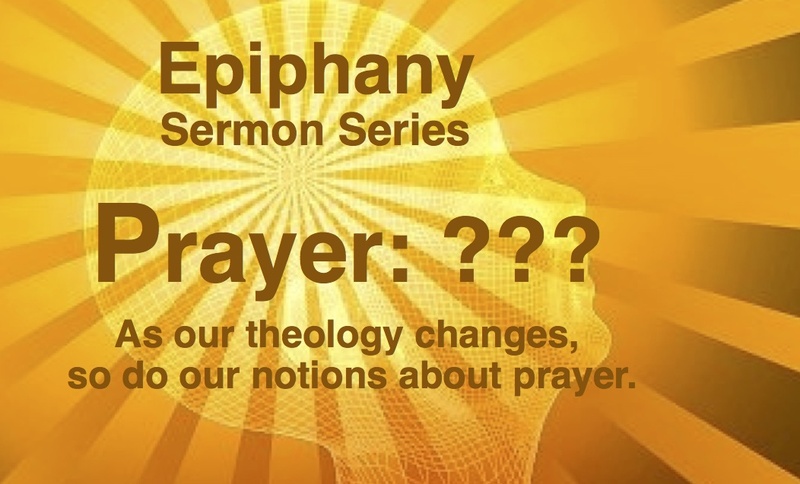 Three years ago, I reluctantly gave in to requests to preach on the subject of prayer and I devoted my sermons during the season of Epiphany to the subject of prayer. I have been asked to re-post those sermons. In the course of three years, my theology has continued to evolve. However, I have resisted the temptation to edit the sermons and so the manuscripts are what they are, an exploration of sorts. 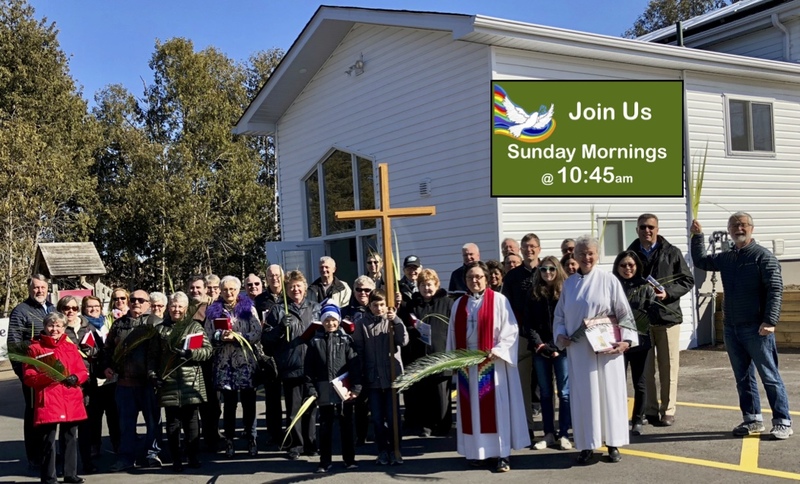 Here’s the sixth sermon in the series. The final instalment of this series comes in the form of a discussion. Rather than preach on the 7th Sunday of Epiphany, I responded to questions from the congregation. The audio recording of that reflection appears below.